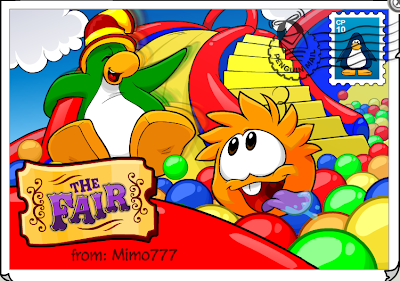 Club Penguin Cheats by Mimo777 Club Penguin Cheats by Mimo777: Club Penguin Fair Postcards! 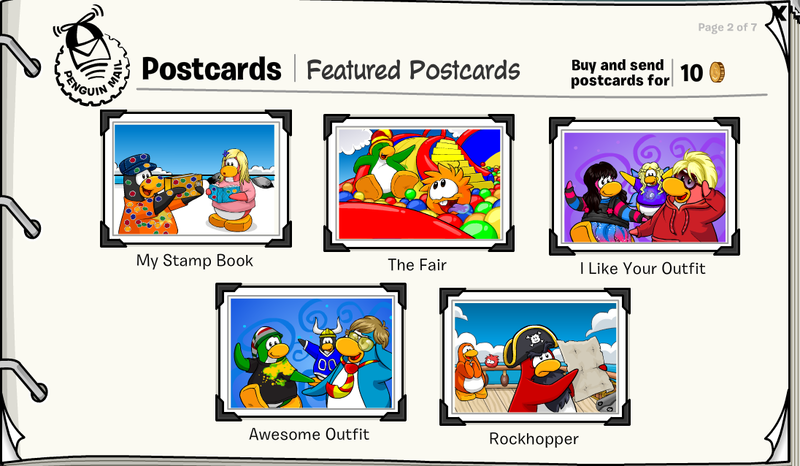 Club Penguin has added new postcards for The Fair! 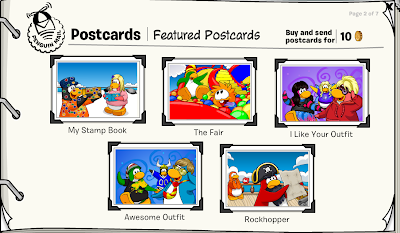 You gonna be sending many of these bad boys? The only one I sent was the ball pit. 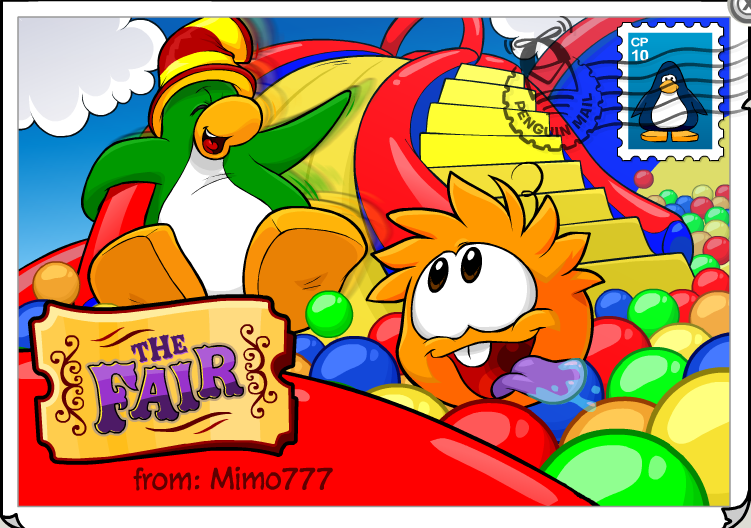 The others don't look like the fair to me. Nothing special.